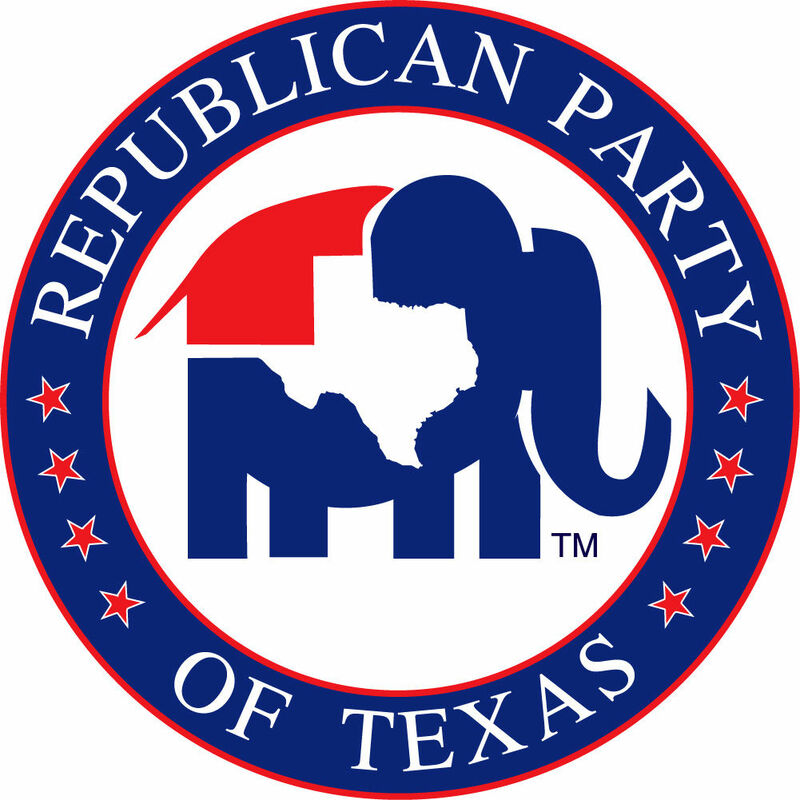 McALLEN — Less than 24 hours before the deadline to nominate a candidate for 93rd District Court judge, Hidalgo County GOP precinct chairs selected attorney Jennifer Morales to represent them in the November election. The nomination came Monday evening, days after the Hidalgo County GOP announced it had been unable to find someone to run against Democrat Fernando Mancias for the district court. A special election has been called to fill the vacancy left by the April resignation of ex-District Judge Rodolfo “Rudy” Delgado following his arrest and indictment on federal bribery charges. Morales, 40, said she was motivated to run after reading in The Monitor that the local GOP closed its application period for potential nominees on Aug. 20 without a single attorney expressing sufficient interest in running for the position before the parties’ Aug. 28 deadline to finalize a candidate. “The thing that caught me from the article … was just the smugness of ‘We got it in the bag’ kind of thing. They shouldn’t be handed things; they should work for them,” Morales said of learning that the Democratic candidate was likely going to run unopposed in the Nov. 6 election. An El Paso native who moved to Hidalgo County when she was 15 years old, Morales has been a practicing attorney since 2008. She ran her own law firm from 2008 to 2013, handling criminal defense, family law and child welfare and immigration cases, according to the resume she provided precinct chairs. Currently an attorney with the Health and Human Services Commission tasked with overseeing contracts for long-term regulatory care facilities, Morales also continues to handle immigration cases as a private attorney after hours. As a working mother of three, Morales said she had no idea the Republican party had been looking for a candidate and was unfamiliar with the process of running for office, despite toying with the idea of one day running for a judge’s seat since she was a law student. “We’re giving Hidalgo County voters a choice; before they didn’t have a choice,” Morales, who has identified as a Republican for more than a decade, said of her candidacy. Of the 16 precinct chairs in attendance at Monday night’s emergency party meeting, some questioned whether Morales would have enough time to campaign with the election only 70 days away. Jane Cross, the Republican candidate for Hidalgo County judge, was vocal in her support for Morales before the precinct chairs voted on the eleventh hour nomination. “As a candidate, as a Republican, any other Republican candidate would be a blessing, because there are more people to say, ‘Hey, we have choices.’ Because right now there are so few,” Cross said. “If somebody wants to run against Mancias, I think whether it’s 60 days, 10 days or 15 minutes, at least there’s a choice. Ultimately, 10 of the 16 precinct chairs in attendance voted to nominate Morales as their candidate; four voted no and two abstained. “I’m blindsided,” an excited Morales said after the vote.